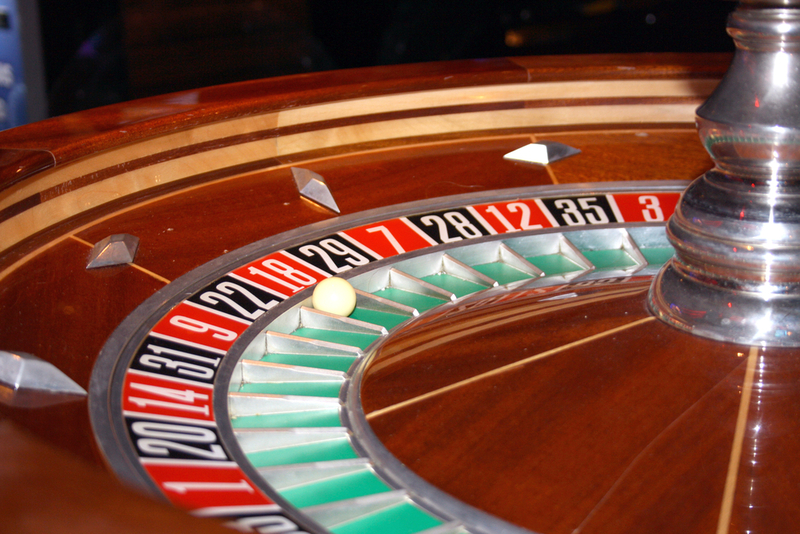 A roulette system can be defined as any good idea, with a set of specific rules that detail how to attack roulette. However, it is important to remember that, for a betting system or roulette strategy to be considered complete, it should also mainly consist of a bet selection and a money management plan. The internet is flooded with this systems; complicated, naïve systems, or simply just wrong. A bunch of random strategies without a hint of explanation of the underlying idea echoed. There are just red flags all over. Thus before studying a roulette betting system offered or available, you should ask yourself some questions to offset the probability of a wrong run. All in all, it is important to remember that, you should not see these systems as recipes to riches, ready-made and served on a golden platter for you to plunder. Instead, read through every one of them carefully and into detail, then upon understanding their standing premise, try to modify and build up on them, adapt these systems to fit your style and requirement best. Above all else, this is food for thought and ingenuity, nothing best the bursting sensation, of beating roulette online with YOUR system. With that said, remember to enjoy yourself, and just have fun. Coined after Jean-Baptiste Le Rond D’Alembert, a French Gentleman well-known or his opinions, contrary to the growing scientific theories of his time. D’Alembert believed that the result of tossing three separate coins differs from three tosses of one coin. Additionally, he believed that tails are more probable, after a long run of heads i.e. the more a coin is flipped to ‘heads’ the more, the more the likelihood that it would land on tails after that. The D’Alembert system thus dictates that with an even bet on odds, for instances staking £5. If you win that bet, keep the stake at the same amount for the next game, but if you lose, increase the bet with a similar amount of say £5. So if you’re wasting the £5 in the first round, then you will have to stake £10. If you also lose that bet, you will have to increase the chance to £15, with the original stake place being the concurrent unit across stakes placed. On the flip side, when you win, you decrease your bet by one unit, in this example being by £5, but never lower than one single £5 bet. The Reverse D’Alembert is contra to D’Alembert system, it uses even money bets, where by, you bet a stake, and consistently double your stake with each game you win, while on the other hand reducing your bet if you lose. So a bet of £20 for instance that is won dictates a stake of £40, and a stake of £10 if you happen to lose the game. Straightforward and fallible, accurate – but very profitable on a good run. ‘Oscar’s Grind’, a phrase coined by American writer Allan Wilson after meeting a roulette player whose system predominantly relied on placing bets that were never too big, simply put, he grinds out a small win every day. Oscar’s grind is an even money and outside bets systems, applying to European Roulette with a beneficial player edge against the house. To use the Oscar’s Grind system, you place bets with £1 and never increasing your stake until you see a loss, at which point you can subsequently increase your chance to £2. The odds of which you are placing should stay at £2 until you achieve net profit, at which point the bet should step down back to £1 once more, or, if you experience a series of losses and then a win, increase your odds to £3. Your aim is to make a £1profit in each run, and that’s it. It not too glamorous or grand, but it’s a safe and stable system to manage a seemingly positive uplift in your bankroll. The Paroli System, as with the other methods mentioned, relies on you placing outside even money bets on roulette. The system is simple to employ and manage, and while it won’t record breaking wins, it is a pretty useful bankroll management system, that can very well help you exploit positive runs while mitigating negative ones. Assume you have a £300 bankroll, and you are happy and content to play with £5 as your standard stake per game. If you lose your first bet, maintain the same amount for the next match, but if you win that bet then double your stake to £10. However when you lose, go back to your original betting amount, but keep on doubling your bet when you win. However, the Paroli system differs from the other betting system in this one general rule, if you win three bets on a row, immediately row back down to your original amount of £5. This premise is based on the likelihood and somewhat fact that, lucky-runs tend to be rather short than long. The system effectively bails you out of a winning run, before the important outcome in losing your earnings.